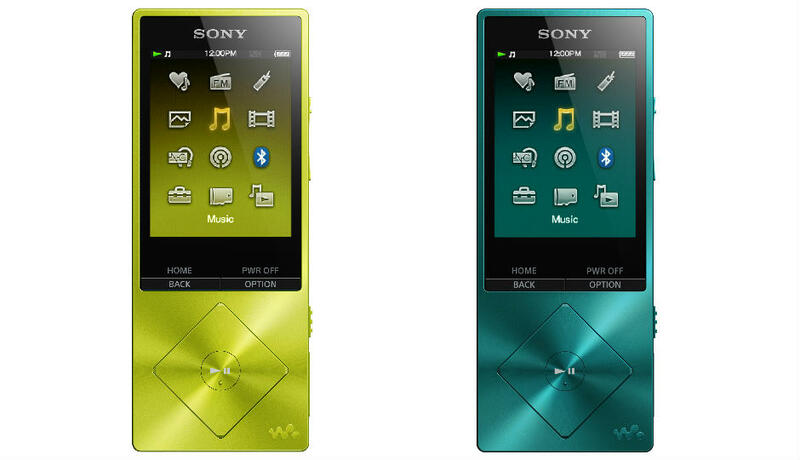 Sony today launched the NW-A25 high-resolution Walkman in India at a price of Rs 13, 990. 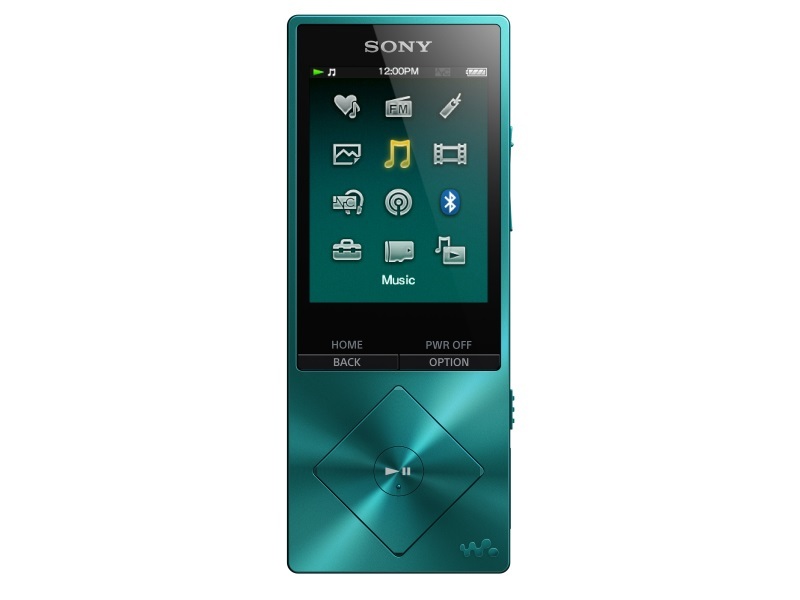 The audio player is available through all Sony distributors and is available in Black, Blue, Pink, Red, and Yellow. The Walkman comes with a 2.2-inch display with a 320×240 pixel resolution and has an internal storage capacity of 16GB that is expandable up to 128GB via MicroSD card slot. Sony promises up to 50 hours of MP3 playback and up to 30 hours of high resolution playback. The audio player supports mp3, wav, aiff, wma, aac, he-aac, flac, and Apple Lossless formats. Other features include USB 2.0 support for fast charging and Bluetooth 3.0. One of the highlights of the Walkman is its digital noise cancelling system which means you won’t have trouble hearing music in buses, trains and anywhere else noisy. Sony’s LDAC technology also allows for wireless Bluetooth audio streaming from compatible devices. The DSEE HX (Digital Sound Enhanced Engine HX) bumps up standard quality audio to Hi-Res quality.